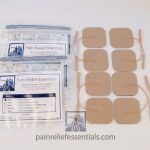 The Back Electrode Adhesive Gel Pad is a single 13 inch by 1.5 inch large lower or upper back EMS or TENS Electrodes (adhesive gel pad) for use with Rhythm Touch and other electrical muscle stimulators as well as TENS units. 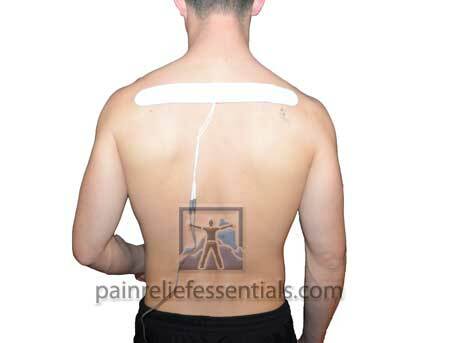 These long narrow shaped electrodes are perfect for use on the lower back and upper back. 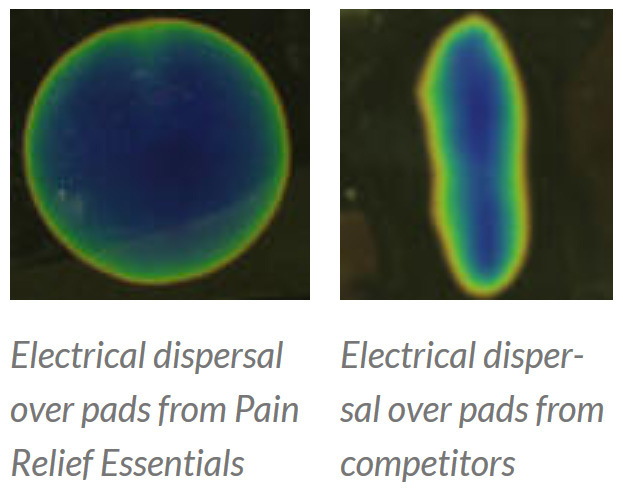 These EMS and TENS electrodes are normally sent the next business day from the day your order is placed. During holiday periods there may be delays. 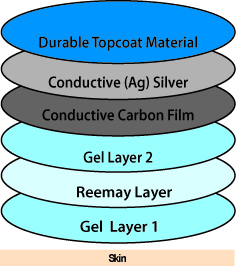 When ordered separately this product is shipped via USPS. 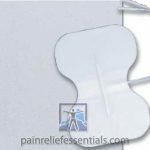 Pain Relief Essentials offers high quality premium electrodes that meet a balance of comfort, effectiveness, durability, and price. 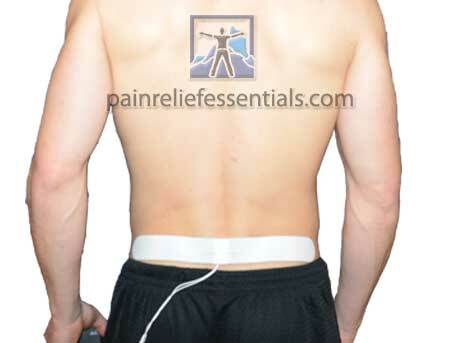 Why should you use Pain Relief Essentials lower back electrodes? 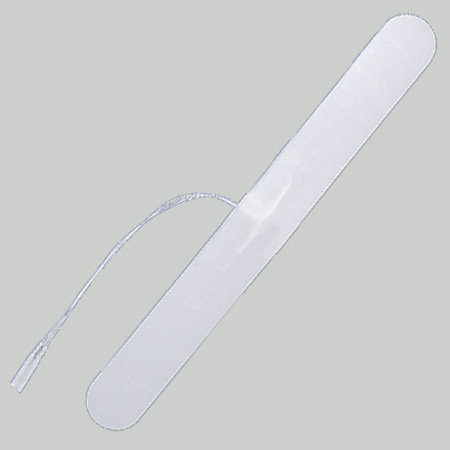 You’ll find that these long electrodes for EMS and TENS are manufactured in the USA using state of the art processes and include special layers of material that effectively distribute the current over the majority of the electrode. You will experience increased comfort and and increased effectiveness of your electrical muscle stimulator or TENS machine.